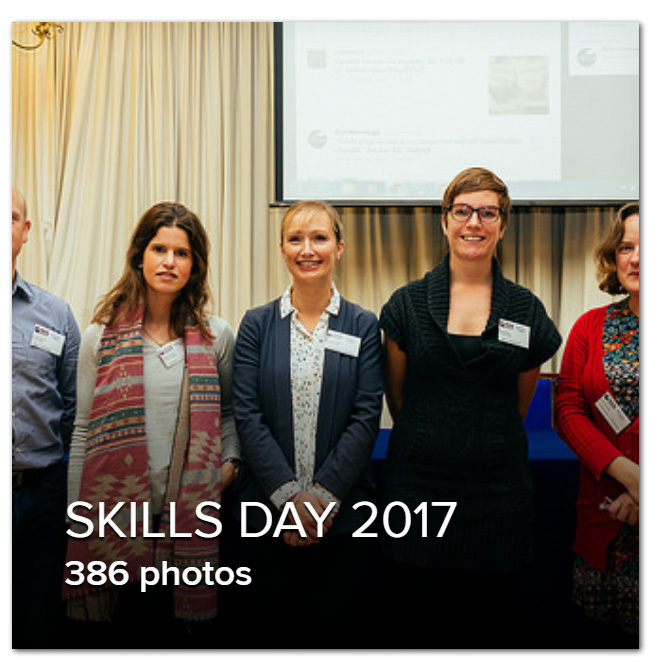 Combining informative and exciting plenary sessions with engaging workshops, Skills Day 2017: Quality Improvement in Practice, held on November 15, intended to outline the concept of QI and its various facets, while providing delegates with the technical skills to implement it in their practices. Talks looked at the inception of QI in the National Health Service, the need for a learning culture in the veterinary profession and the history and usefulness of checklists. Workshops delved into clinical audits, guidelines and significant event audits. 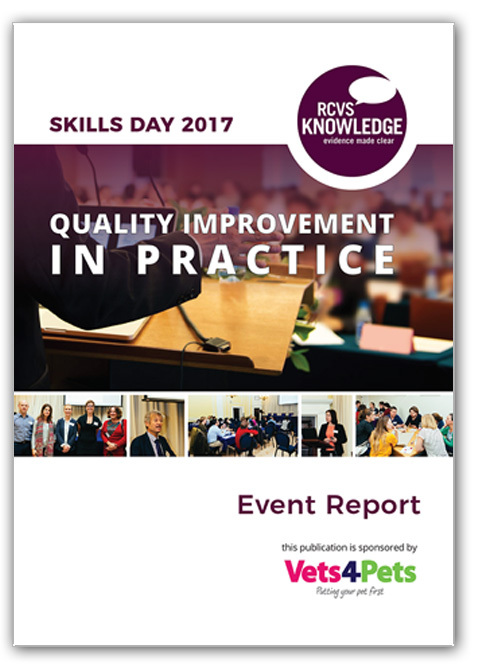 The start of the day saw the official launch of RCVS Knowledge’s Quality Improvement Project. The headline video, Quality Improvement in Veterinary Practice, was premiered, alongside the announcement of Knowledge’s new dedicated e-learning site, onCOURSE, and the launch of its preliminary beta version. Feedback from delegates who attended was incredibly positive, both in terms of the quality of the event and its success at increasing people’s knowledge of quality improvement and cementing the likelihood of them putting the concept into practice.